James N. Staples, who gouged his eyes out in prison, was placed there after being found not criminally responsible for assaulting a Riverview patient. A former Bangor man who blinded himself in prison has died at a South Carolina health care facility where he was sent after being found not criminally responsible for assaulting a fellow patient at the state psychiatric hospital in Augusta. There was no indication where or why James N. Staples, 67, died. Douglas Jennings, the attorney who represented Staples after he was charged criminally with a number of assaults, said Tuesday that he called the facility late last week for an update on Staples and was told Staples had died and that any other information was confidential. In accepting the insanity plea from Staples some 16 months ago, Justice Michaela Murphy said it was “a serious and shameful situation” that there was no place in the state Department of Corrections or the mental health system for Staples. Once Staples’ plea was accepted, the judge dismissed the charges and placed him in the custody of the commissioner of the Maine Department of Health and Human Services, and Staples was placed at the Columbia Regional Care Center, a secure, privately operated health care facility in South Carolina. A phone message left at the Columbia Regional Care Center in South Carolina a day earlier brought no response. At that time, Jennings said he had not been told about anything happening with Staples. “I’ve been receiving regular reports up until a little while ago,” Jennings said. “Everything was going OK, according to the reports. Jenna Mehnert, executive director of NAMI Maine, National Alliance on Mental Illness, said Tuesday that organization, which aims to better the lives of those affected by mental illness, is working to get a bill introduced in the upcoming legislative session “to try to force a six-month review of patients” who are sent to the Columbia Regional Care Center. She said the group also would like “appropriate changes” at Riverview Psychiatric Center to be able to keep patients home in Maine, and, in the meantime, get another set of eyes — other than those of the Department of Heath and Human Services — on the patients who are in South Carolina. Two other people from Maine, Anthony Reed, 43, and Michael J. James, 35, who were formerly patients at Riverview and held at the Maine State Prison, are being held at the Columbia Regional Care Center. Both men remain there. At a Maine court hearing for Staples on July 19, 2017, in Augusta Murphy noted that Staples had been diagnosed with schizophrenia and schizoaffective disorder. When she asked Staples in court about the assault on the patient that occurred Feb. 15, 2017, Staples told her he had assaulted two women, one patient and one staff member. The state dismissed the charge of assaulting the staff person. At that point, Staples had nine previous assault convictions, all in the Bangor area, and six of those on July 19, 2016. 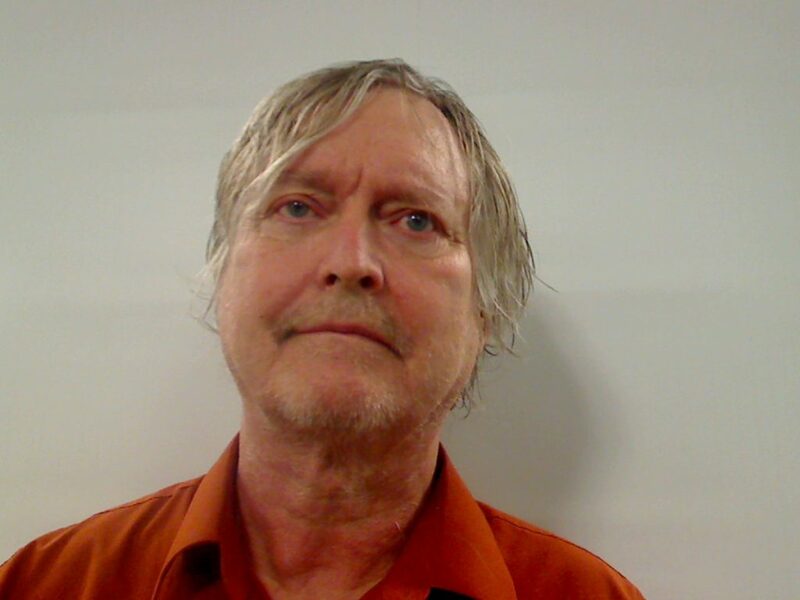 Staples had a history of assaulting others, so no one expected him to harm himself while he was being held at the Maine State Prison’s intensive mental health unit. Staples said he was acting against his own will, and that he meant to hit people but not to hurt them. He said he had to do it for the good of his soul. “Once the act was done, I felt my soul being restored,” Staples said. He said he had reviewed with Staples various defenses to the assault charge. “His desire, as expressed to me, is that he wants to go to a hospital, which is why we chose this route,” Jennings told the judge. After Staples gouged out his eyes with his own hands, he was taken to Tufts Medical Center for treatment and then returned to Maine.